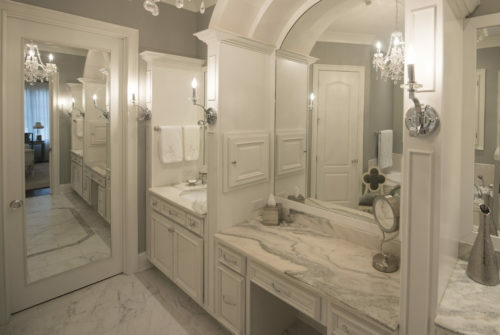 Portfolio - Toland Construction | Alabama Custom Homes & Develop. Toland Construction’s diverse portfolio ensures that our Alabama custom homes & developments projects are matched with appropriate resources and expertise. Through technical skill, pre-construction know-how, and self-performance capability, we anticipate project challenges, develop solutions that meet clients’ objectives, and deliver award-winning projects. As mentioned in our company story, staying on top of design trends and the newest technologies in the building market will give us the edge we need to be successful for years to come. 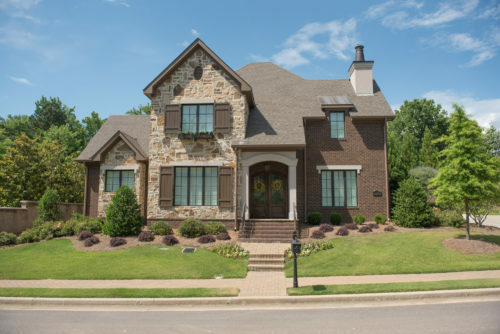 We understand that you can choose from any custom home-builder in the state of Alabama, and we are honored that you are choosing to consider Toland Construction. 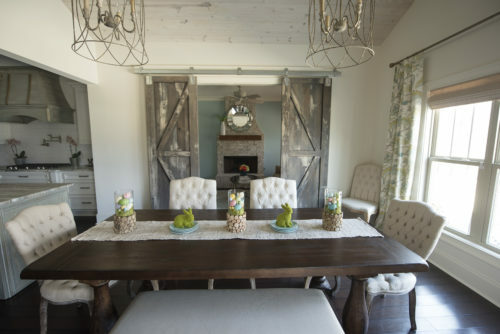 Whether we are heading the construction of your first house or you are purchasing one of our already-built custom homes, you can trust that the close attention to detail we value will show in our work. 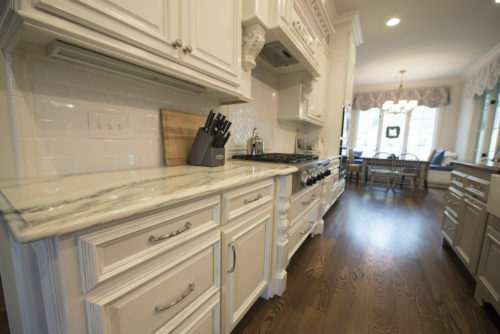 Our online portfolio represents just a small portion of the Alabama custom homes & developments we have constructed since our inception in 2009. Please take a look around and feel free to contact us to speak with a team member about your custom built home with Toland Construction.